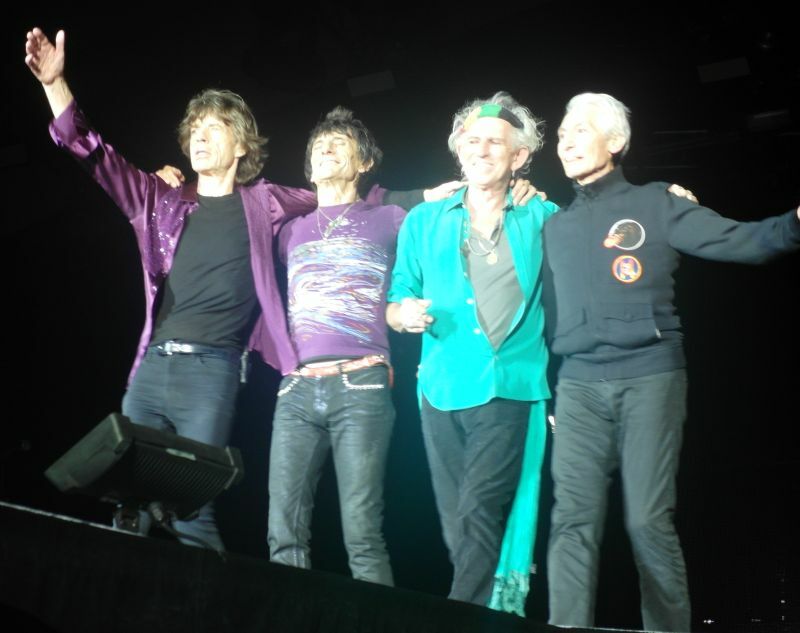 Despite my prediction to the contrary, the Stones managed to deliver a wee surprise on the final show of the European leg in the Danish hellhole known as Roskilde by playing "She's So Cold" as the supposed Internet choice. The other major piece of news was the version of "Midnight Rambler" that clocked in at 16:55, which has to be a record of some kind. 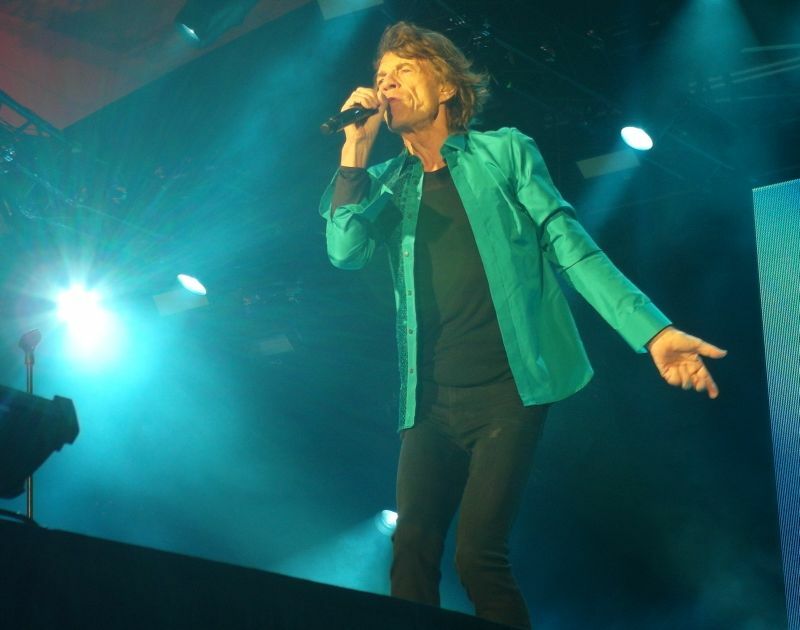 "This is a pretty good place, y'know," Mick said early on to the masses stretched out before him. Well, yeah, but no lessons were learned from the Pearl Jam tragedy, judging by the uncomfortable sardine situation in the gold circle. Luckily the crowd was pretty cool and nothing went awry, but it made for a challenging night. Again, Mick put some thought into his words, so that the "Wild Horses" line became "a sin and a lieeeeeeee." And his "Doom and Gloom" phrasing of "by the side of the road" is very Dylanesque. Charlie - NOT dressed in the Danish red and white tonight, but red and black - kicked off "Midnight Rambler" with a cool Bo Diddley beat. Keith's set was enjoyable. And the crowd lapped up the warhorses. "Brown Sugar," appropriately, was played "just around midnight." Overall, just the festival set you'd expect. I doubt anyone left the show disappointed or complaining about Keith's muddled "Satisfaction" intro. On the train out to Roskilde, I overheard some college girls run through the names of all the acts they planned to see on their camping trip, mostly a bunch of bands and DJs I had never heard of. 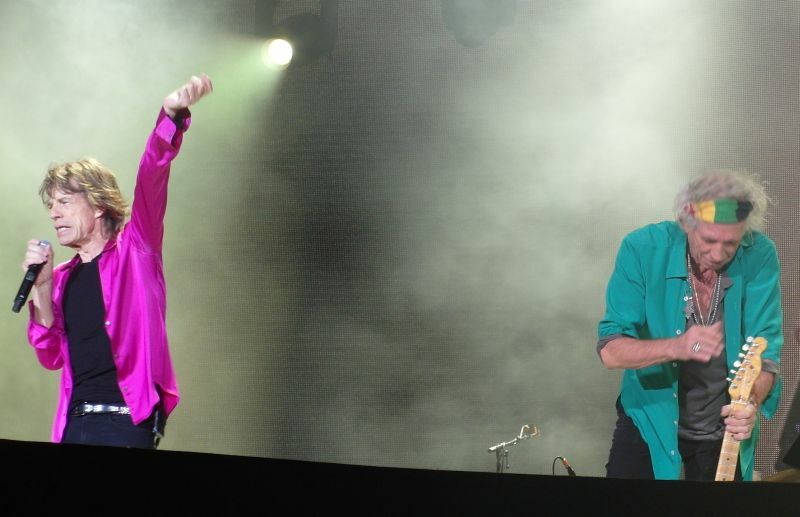 When they realized the Stones were playing tonight, one of them said, "Awesome!" So, I hope it worked out awesomely for them and their ilk. And that's it for another European tour. Will it be the last time? Before Oslo, I would have said yes; but the Stones clearly hit a chord with young Europeans and were in turn energized by the raucous reception. So hopefully they'll be back in 2015 after the rumored South American leg. But please, no more festivals in godforsaken country towns. This was the final show of the European Tour 2014. I wanted to see the band up front. To have some final up close memories. The summer has been so great. Short but great. I have been thinking back on previous summer tours. They used to start in May and ended in September. They lasted for 3-4 months and we went to so many shows during the tours over the 1-2 years time frame. Now, as I am older, a few summer weeks feels like a long summer tour... Anyway. I managed to get the best position there is, on Keith side. Nobody in front of me, nobody on my left side. In the pit. Row one. I was so happy, and as I looked around, I saw an ocean of younger Roskilde fans that could have been my children. They were not born when the Rolling Stones recorded their masterpieces in the early 70's. I was prepared to have a rib or two broken as the show started. In fact I expected a massive push for the front. I had the barrier in front of me and there was nobody to take the push. 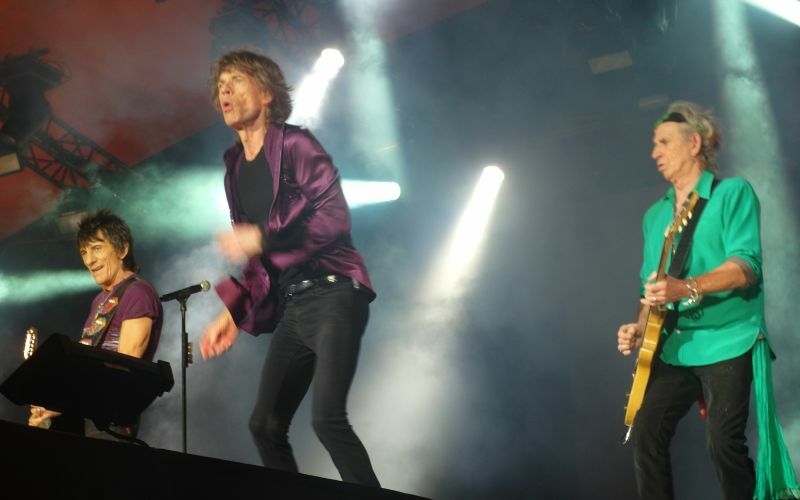 As they went on stage with "Jumping Jack Flash" the crowd went bananas, but the push was ok. 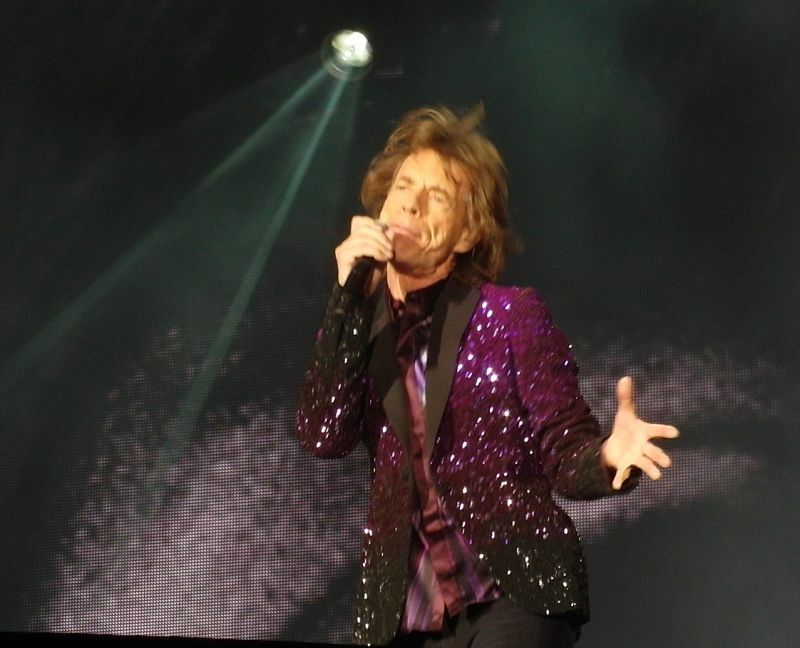 The Orange stage did not have side ramps, so Mick was constantly up and down to the sides, and to the B-stage. I had him up there all the time. Could not be more happy. 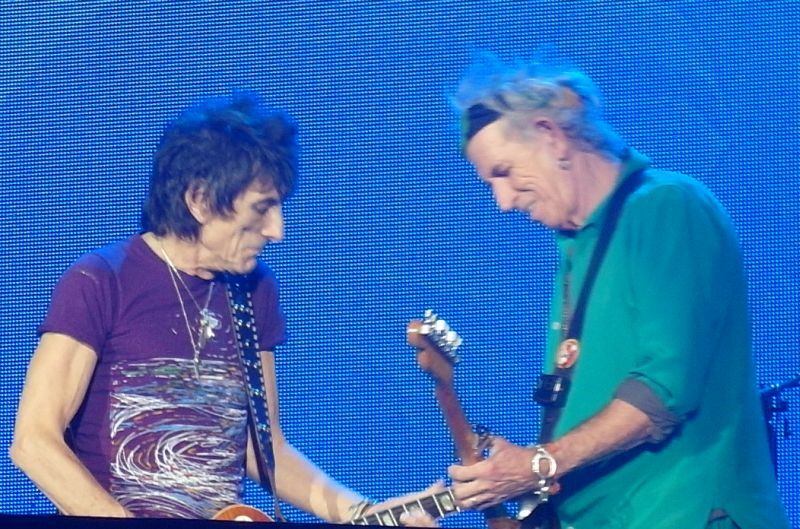 Also Keith and Ronnie came forward often. The stage was very high, at least 2,50 meters i.e. 8 feet or more, but there was a bit of a distance over there so the view was fine. I could even see Charlie when I went on my toes. There is nothing to report really. They were just great. That's all I can say. And from "Gimme Shelter" and on Keith took more and more control. While Mick had beeen working hard all through the show, I noticed the extra power from Keith from Shelter and on. He was up front more and more. He was tuned up high. Sharp and strong. I love his riffs. Ronnie filled in perfectly. 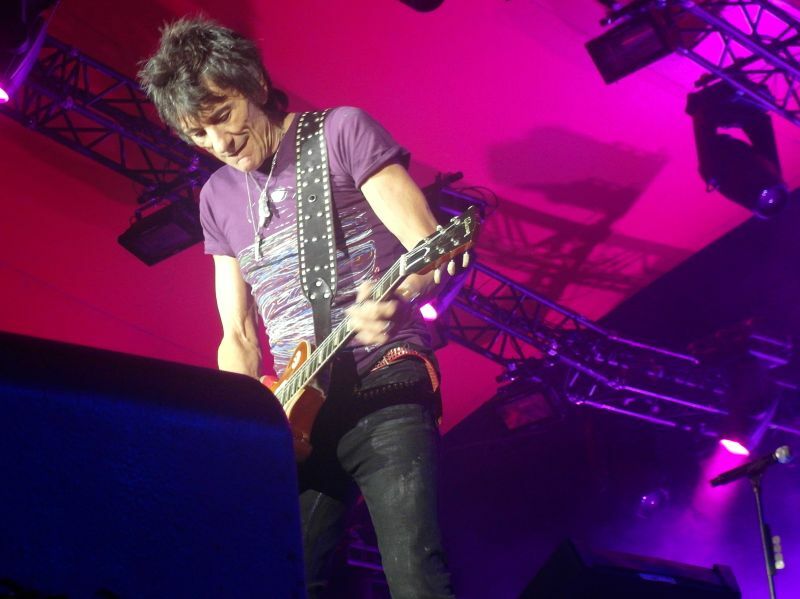 But before that we had "Midnight Rambler" in yet another version, so they were pushing the limits as we were coming closer to the end of the European Tour. 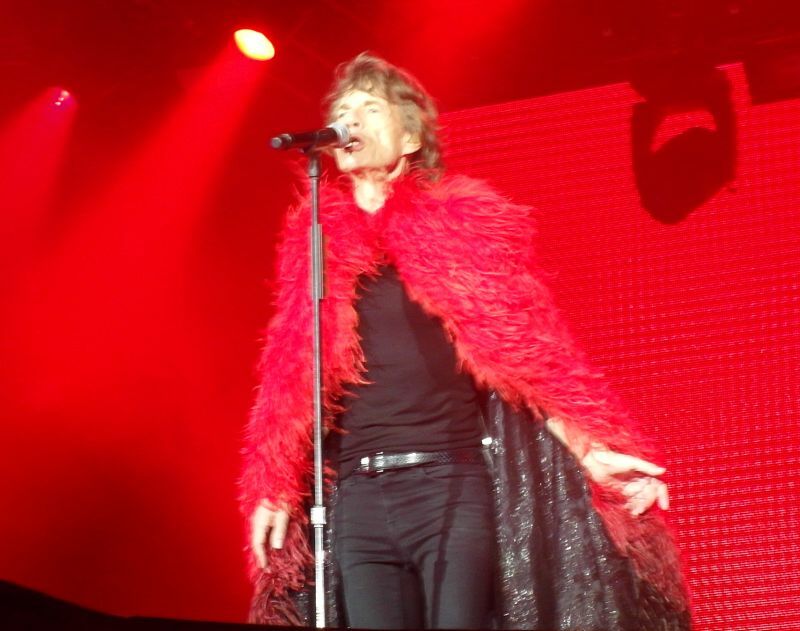 "Gimme Shelter" is so complete and so powerful. Then of course it stayed that way for the rest of the show. The young fans around me lost a bit of energy during the show. May be it was the Tuborg beer they brought in by pitchers. But Mick Jagger outlasted them. 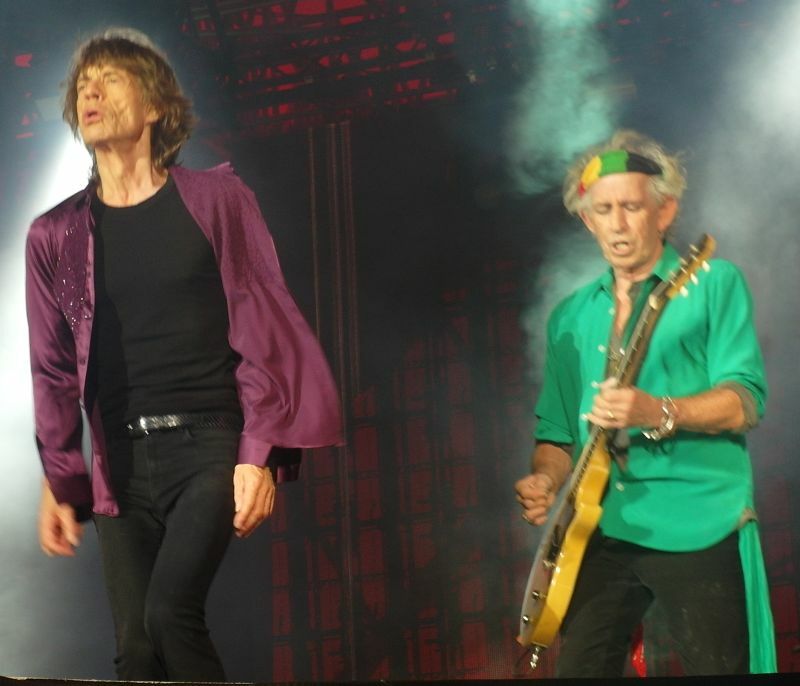 Mick was still running constantly, through the entire show. At one point late in the show, may be it was "Out Of Control", he had just finished the song, standing in front of me, he was breathing heavily, like he was catching his normal pulse and breathing, and right there I realized it took just 15-20 seconds for him to get ready for the next song. He is 71 years old later this month. And highly fit indeed.